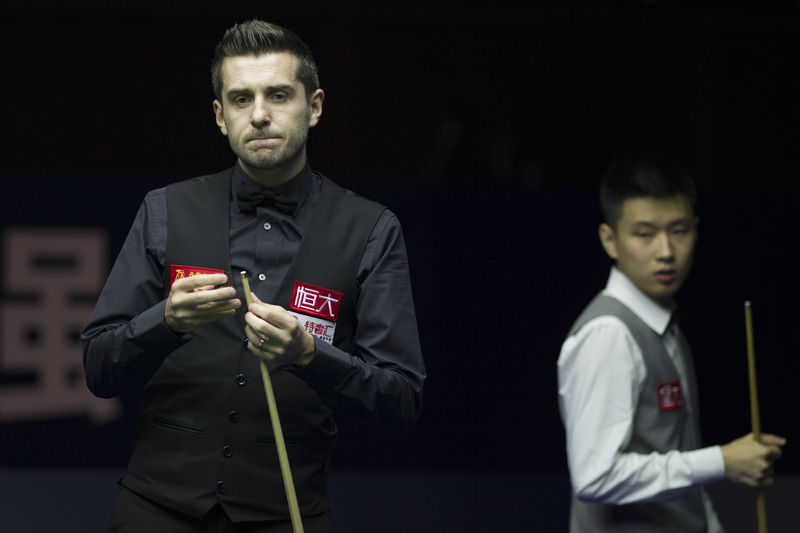 Mark Selby significantly improved his hopes of retaining his world number one ranking until at least the end of 2018 by winning the Evergrande China Championship on Sunday. Selby beat John Higgins 10-9 in a dramatic final in Guangzhou to win the 15th ranking title of his career and seventh in China. The £150,000 top prize increased his lead over Mark Williams at the head of the official two year world rankings to £395,000. Selby, who has been number one for 44 consecutive months, has plenty of money coming off his tally before Christmas having won both the International Championship and UK Championship in 2016. But crucially he now holds a lead of £129,875 over Williams in the Race to the Masters which will become the world rankings at the end of the UK Championship. China’s Zhao Xintong reached the semi-finals of a ranking event for the first time in Guangzhou, earning £32,000. He jumps 26 places to 71st. Another up-and-coming Chinese cueman, Lyu Haotian, was the other losing semi-finalist and he’s up 16 spots to 41st. Selby leaps from 20th to second place on the one-year ranking list with £163,000, just £3,000 behind Williams. Higgins earned his first prize money of the season and his £75,000 haul brings him straight into fourth spot. Zhao is up from 36th to tenth while Lyu climbs from 61st to 11th. The next ranking event is the D88.com European Masters, running from October 1 to 7. 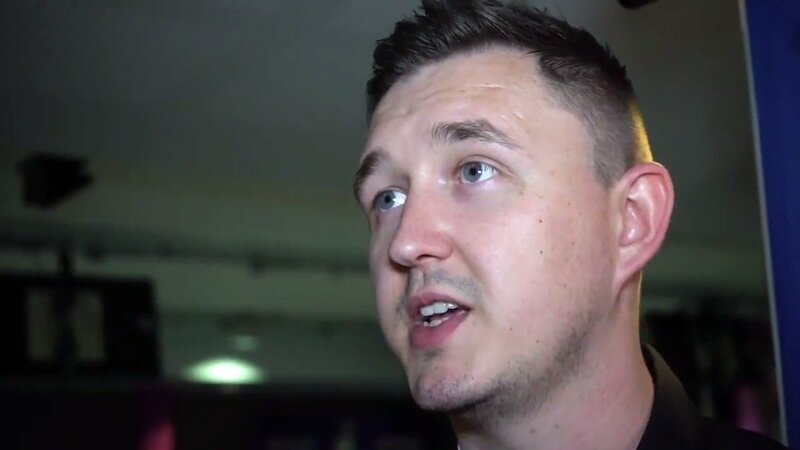 Kyren Wilson withdrew from the Evergrande China Championship due to his son’s illness and, on appeal, was awarded his prize money. Prize money earned at the 2016 Shanghai Masters and 2016 Indian Open was removed at the end of the China Championship. Money earned at the 2019 Indian Open will be added at the end of that event in March.